100% natural palm oil free soap handmade from the finest natural raw ingredients. Beautifully packaged in an Australian themed pouch. 100% natural palm oil free soap handmade from the finest natural raw ingredients. Outback Spice - sandalwood + white cypress (unisex scent but men seem to love it). Rainforest Lime - wild lime + Kakadu plum (this one has goats milk too). 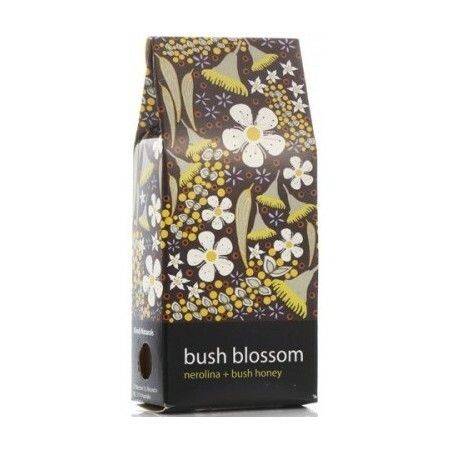 Bush Blossom - nerolina + bush honey (gentle, soothing floral with beeswax). With a small hole on the side, they have the added convenience of smelling the aromas wafting through, whilst being protected from dust. 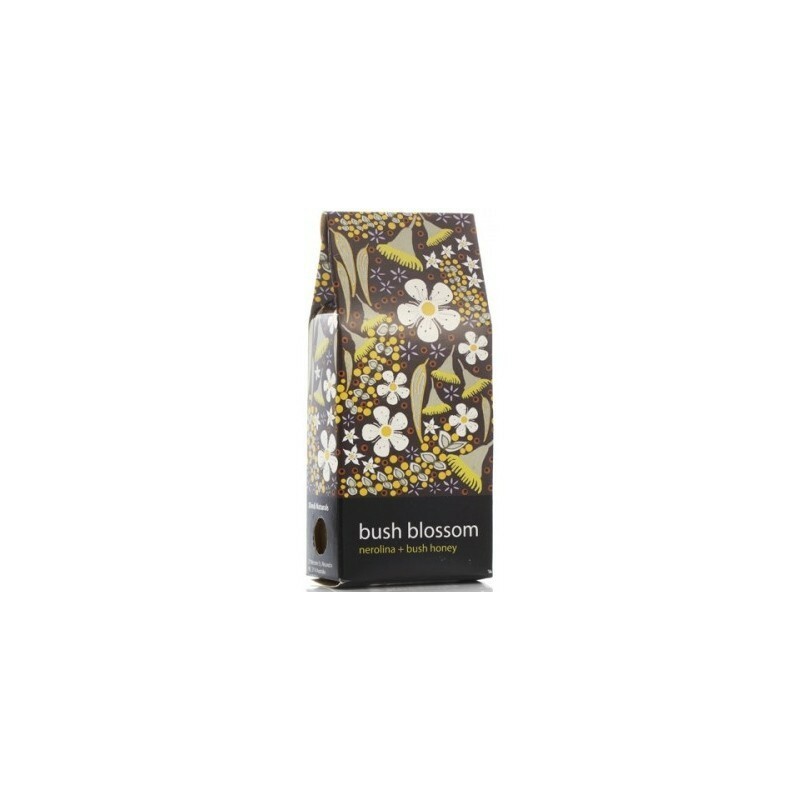 Completely free from palm oil, petrochemicals, synthetic colours and fragrances. Small Australian business committed to deriving environmentally-friendly ingredients from areas of fair trade and sustainability. Choosing palm oil free products avoids causing major habitat destruction and threatening many species in Indonesia and Malaysia, particularly the Orangutan population. Browse all our natural soaps.